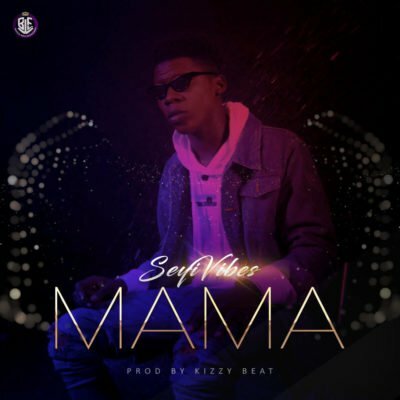 Brooklyn World Entertainment Signee BALOGUN AFOLABI OLUWALOSEYI popularly known as Seyi Vibes has released his first official Single titled “MAMA” accompanied with visuals. The Ikorodu Born singer expressed how women deserve everything because they are special in this song. tage of his career have drawn the attention of industry giants, endorsing him as the next big thing. @seyi_Vibe is hoping that his music would have a positive impact on his Listeners and in turn, he would gain the support of music Lovers. The Video was shot and Directed by @creed_motions and Audio Prod. by @kizzybeat, m&m by @iamnastymix.